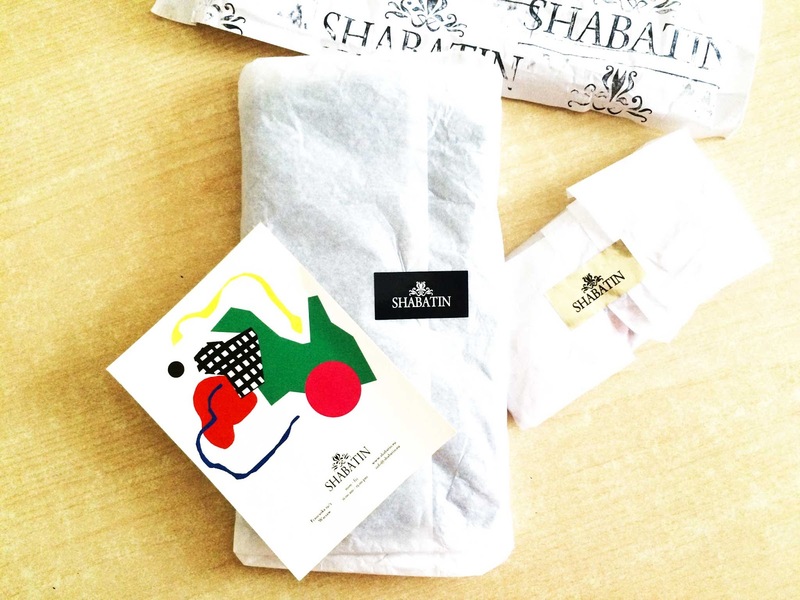 Fashionliquid: THANKS SHABATIN BY EWA SZABATIN FOR THESE GREAT GIFT ! 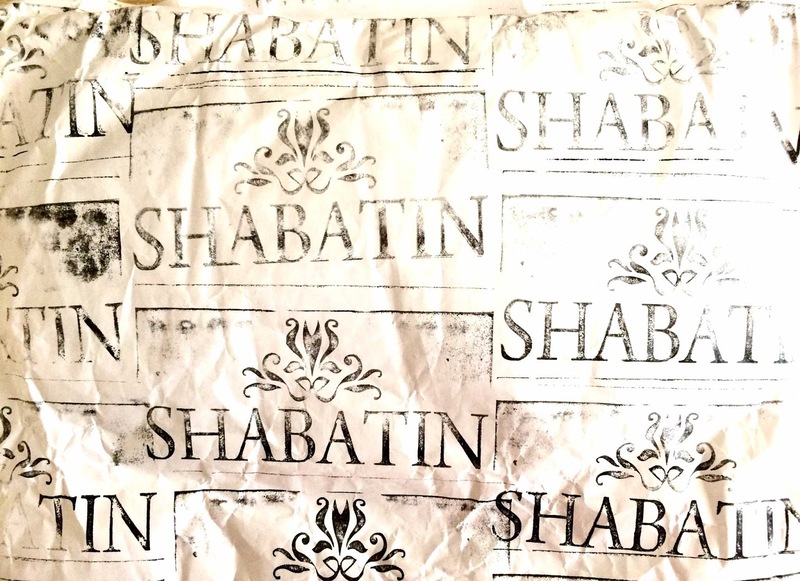 THANKS SHABATIN BY EWA SZABATIN FOR THESE GREAT GIFT ! REVOLVER TEE AND SOCKS!! I LOVE THEM!! !